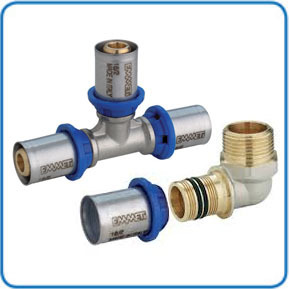 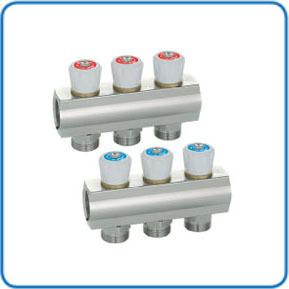 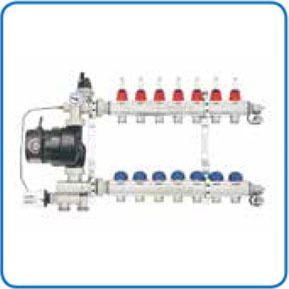 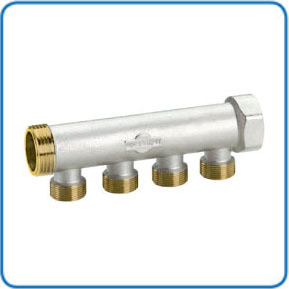 Emmeti Hot & Cold Plumbing Manifolds From Valves Instruments Plus Ltd. 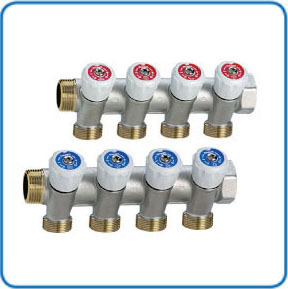 Valves Instruments Plus Ltd are pleased to announce another new addition to our ever-expanding product range - the Emmeti range of Hot & Cold Plumbing Manifolds. 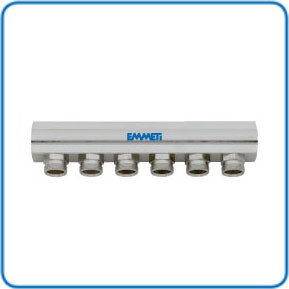 20 to 12 in 3/4"
4, 5 and 6 in 1"